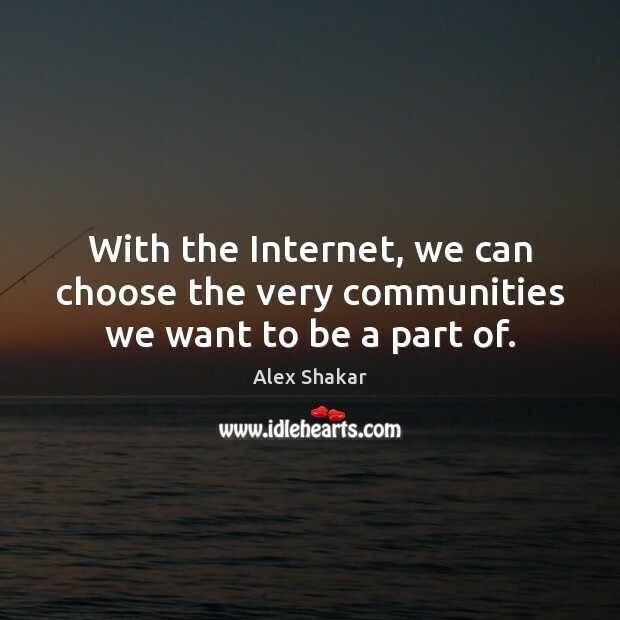 Enjoy the best inspirational, motivational, positive, funny and famous quotes by Alex Shakar. Use words and picture quotations to push forward and inspire you keep going in life! 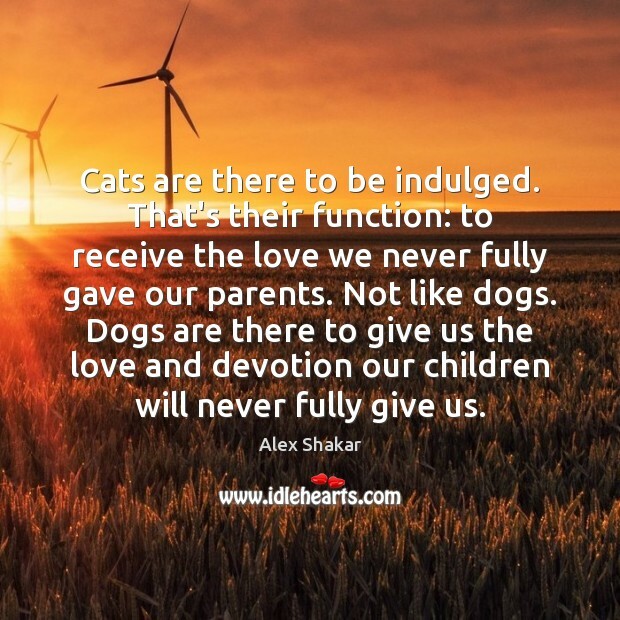 From the beauty they deserve will come the love they deserve. 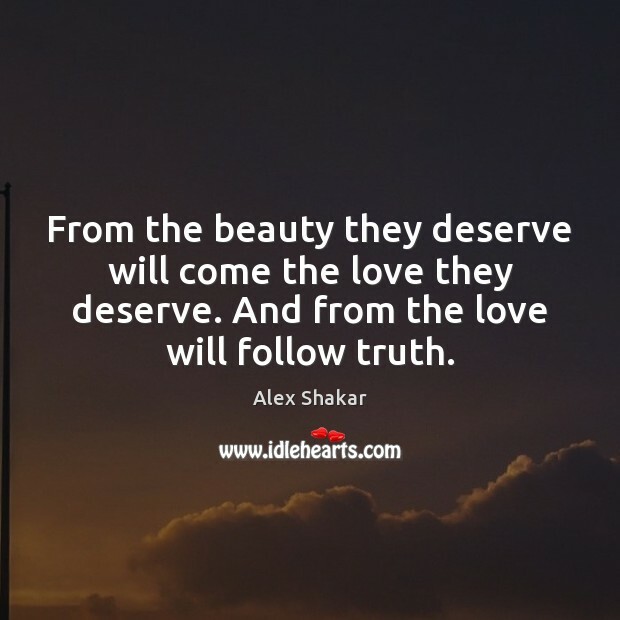 And from the love will follow truth. 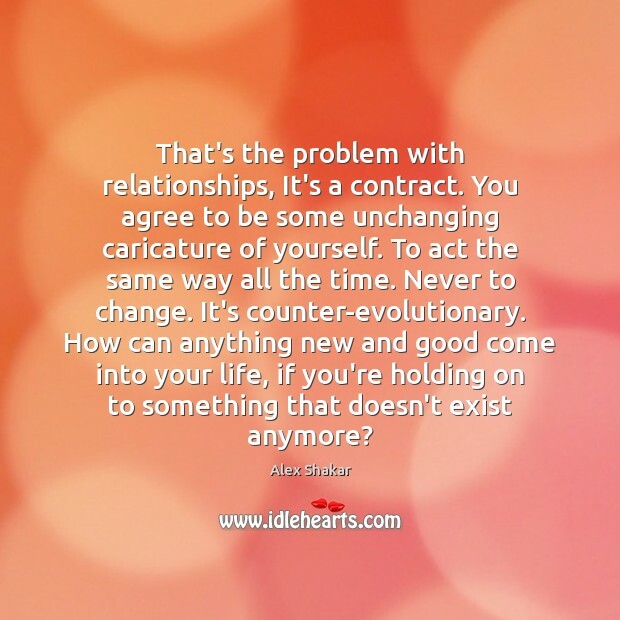 That's the problem with relationships, It's a contract. You agree to be some unchanging caricature of yourself. To act the same way all the time. Never to change. It's counter-evolutionary. How can anything new and good come into your life, if you're holding on to something that doesn't exist anymore? 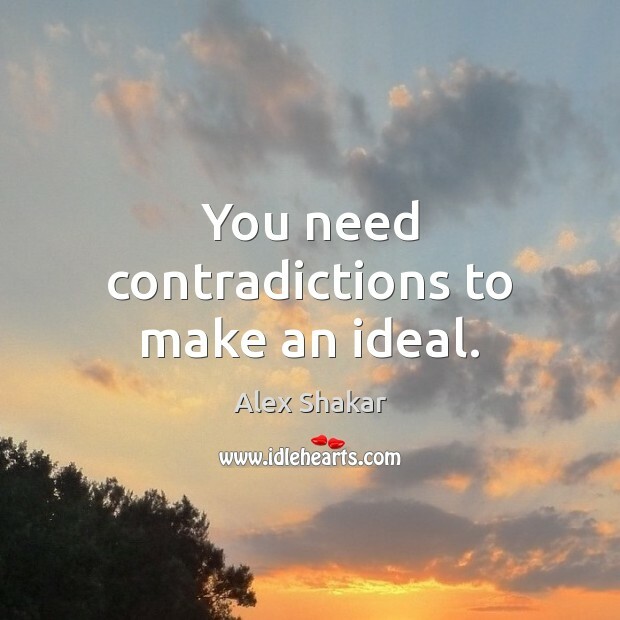 You need contradictions to make an ideal. 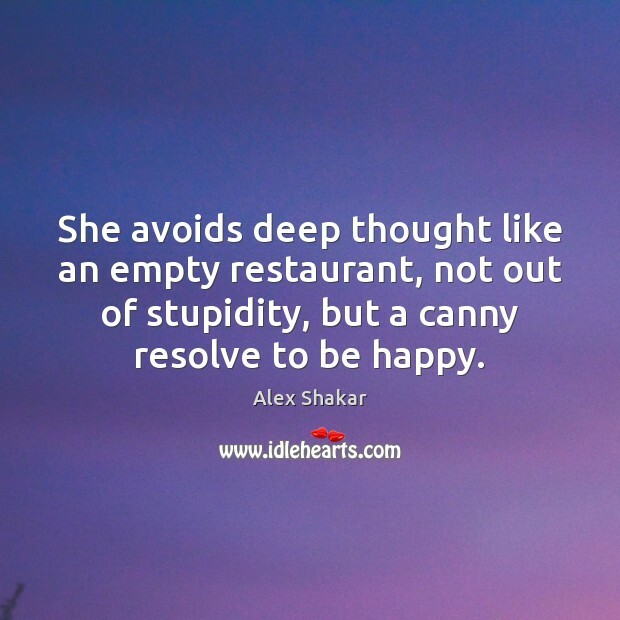 She avoids deep thought like an empty restaurant, not out of stupidity, but a canny resolve to be happy. 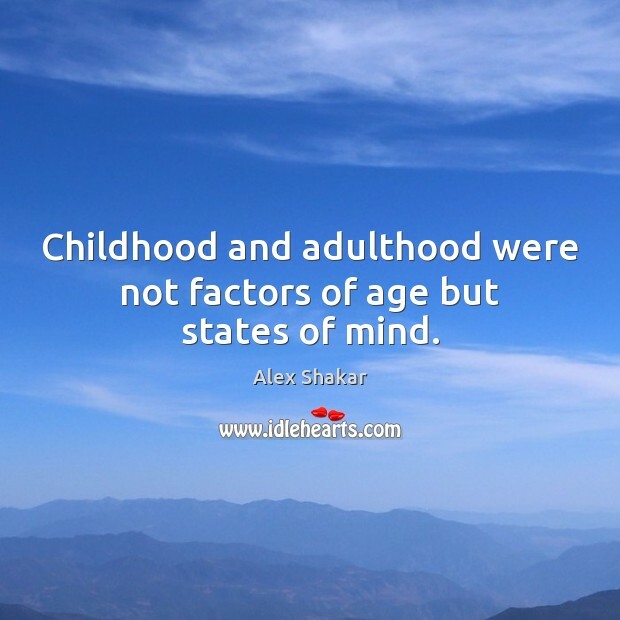 Childhood and adulthood were not factors of age but states of mind. Nothing lasts forever. 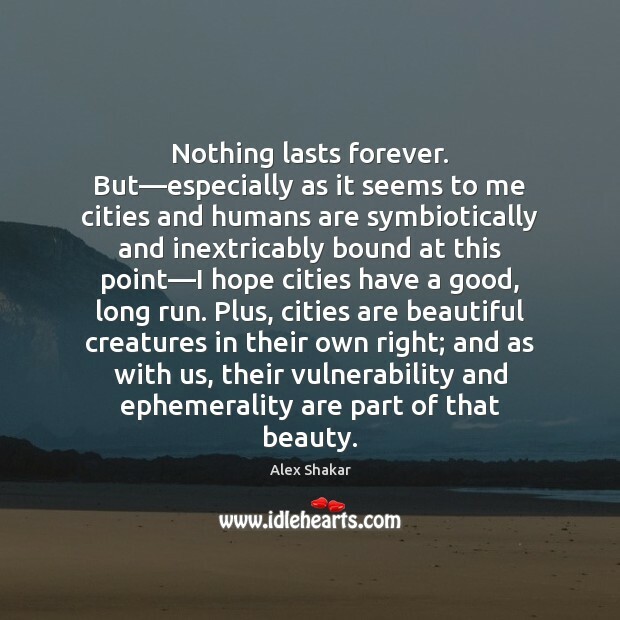 But—especially as it seems to me cities and humans are symbiotically and inextricably bound at this point—I hope cities have a good, long run. Plus, cities are beautiful creatures in their own right; and as with us, their vulnerability and ephemerality are part of that beauty.